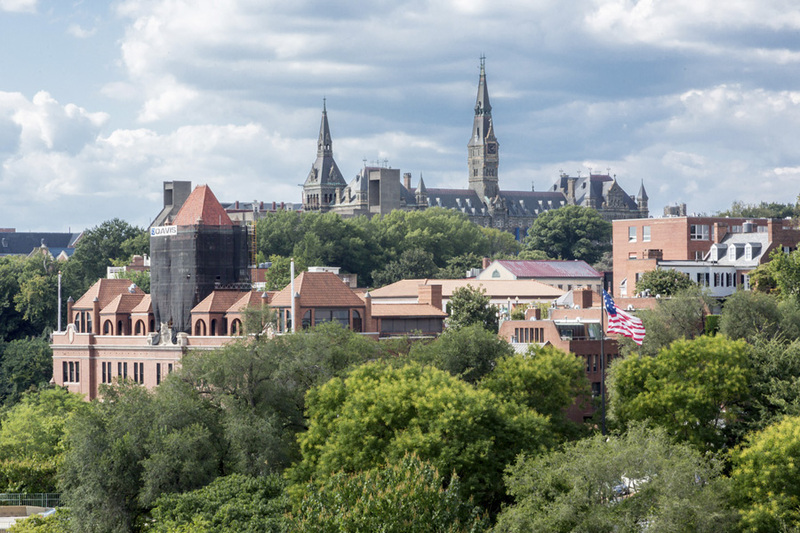 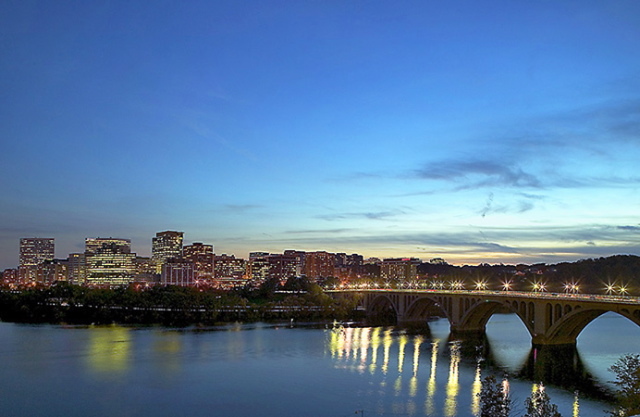 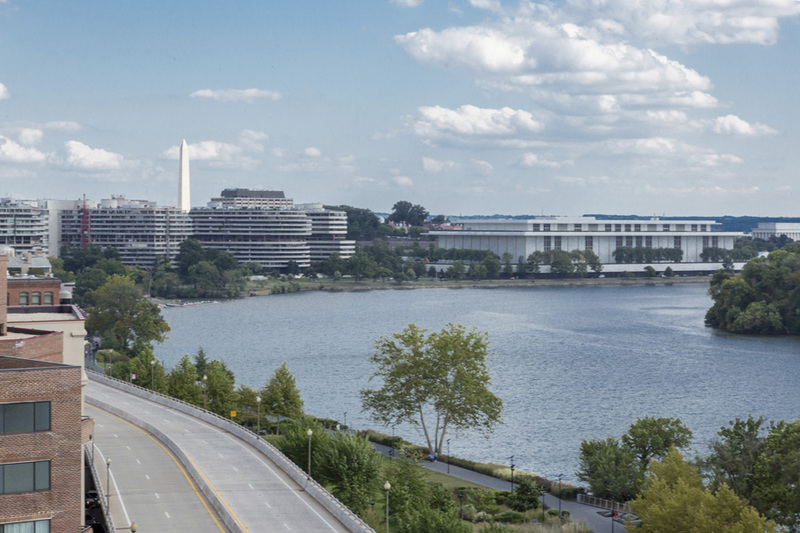 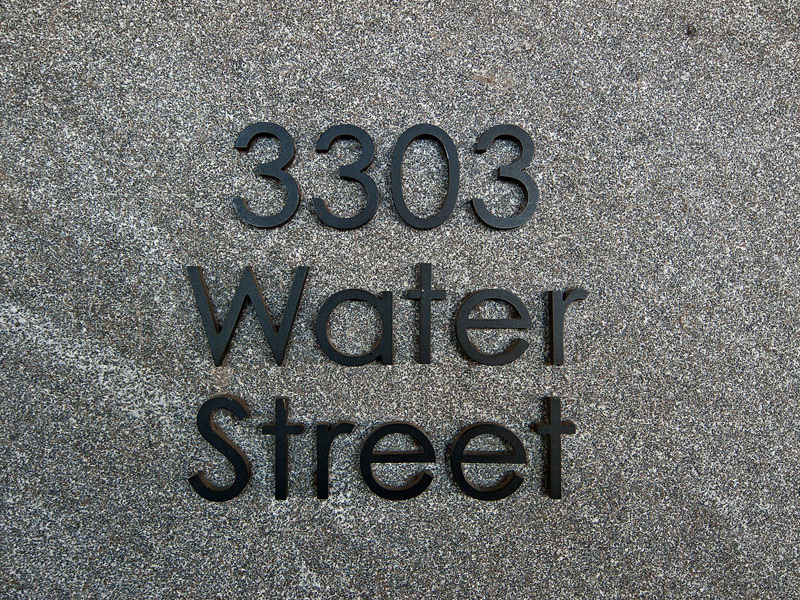 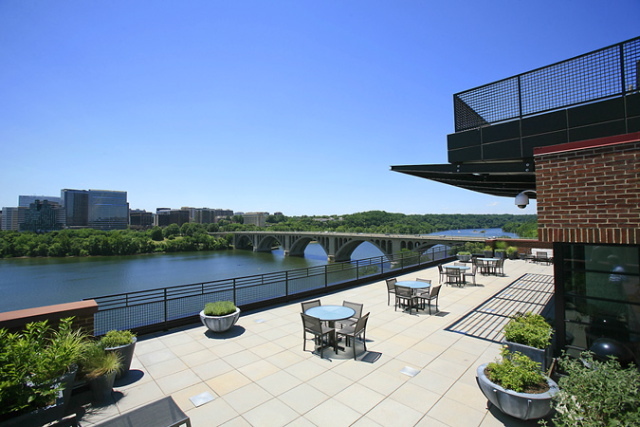 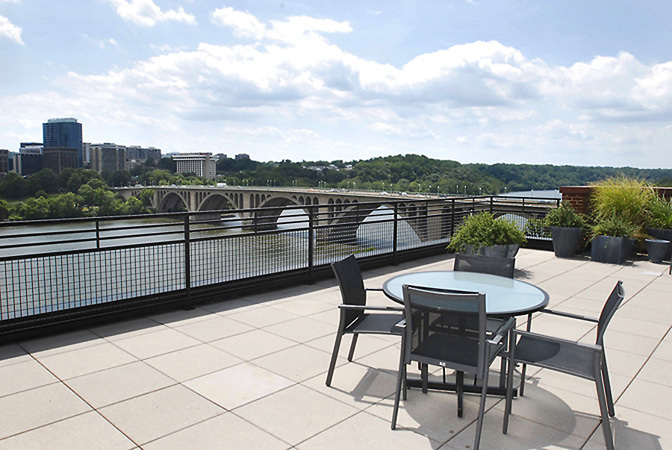 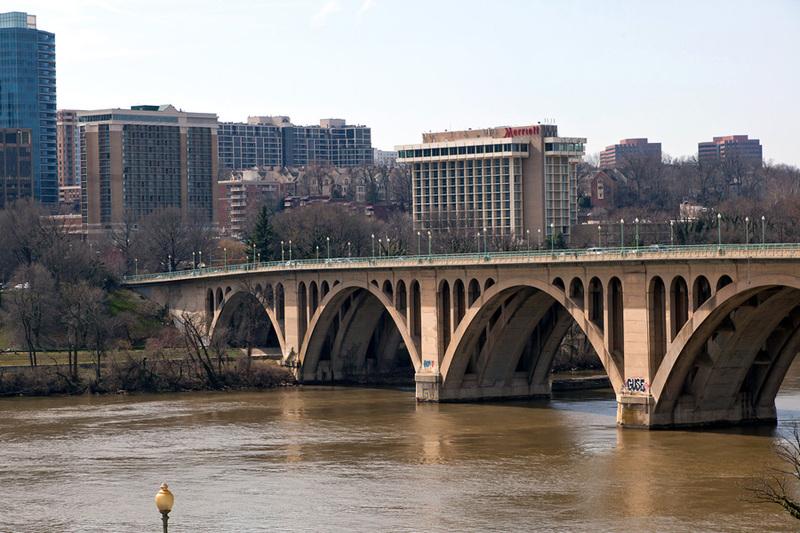 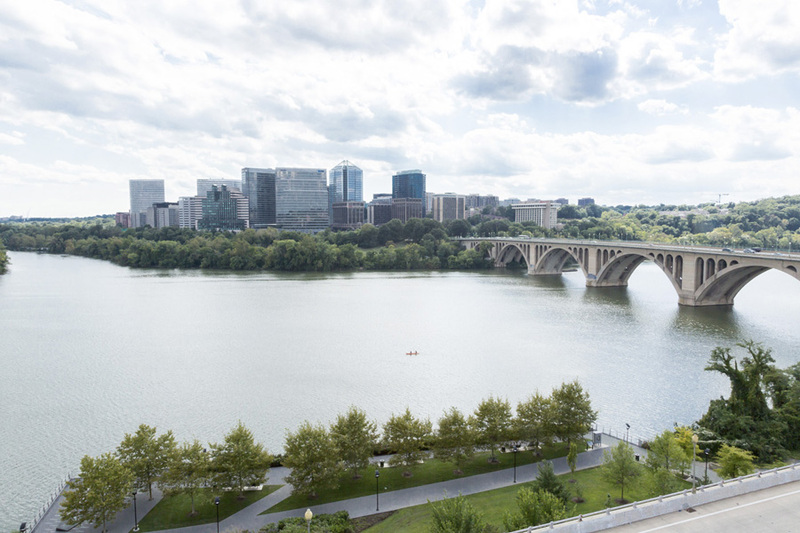 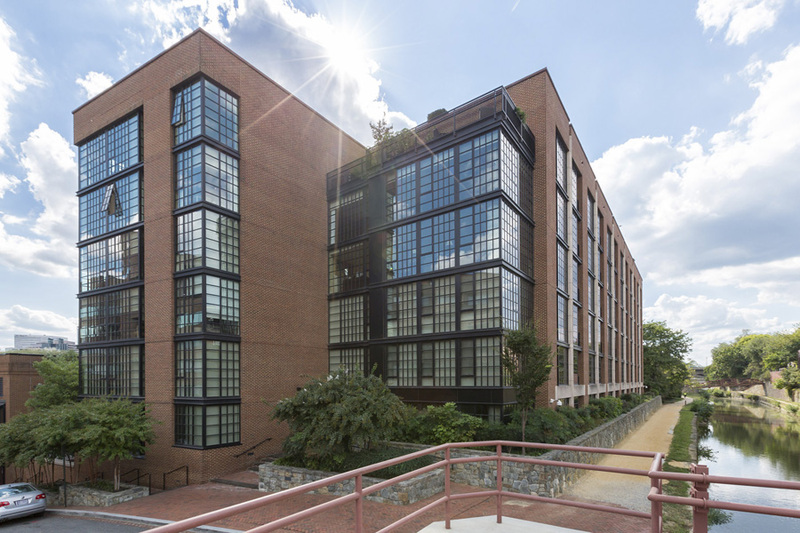 "Georgetown’s most sought after address. 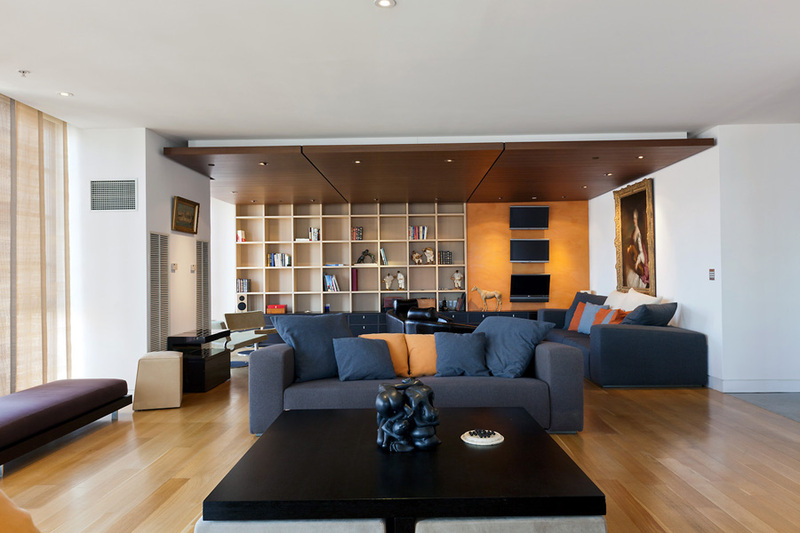 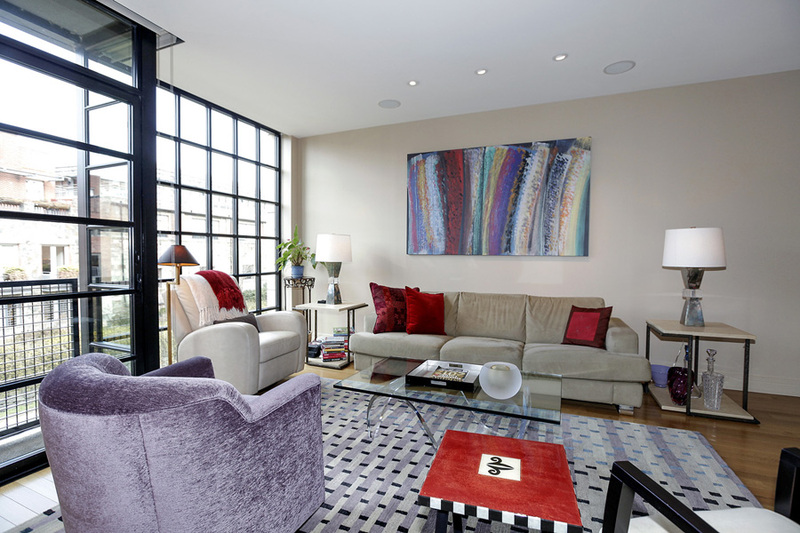 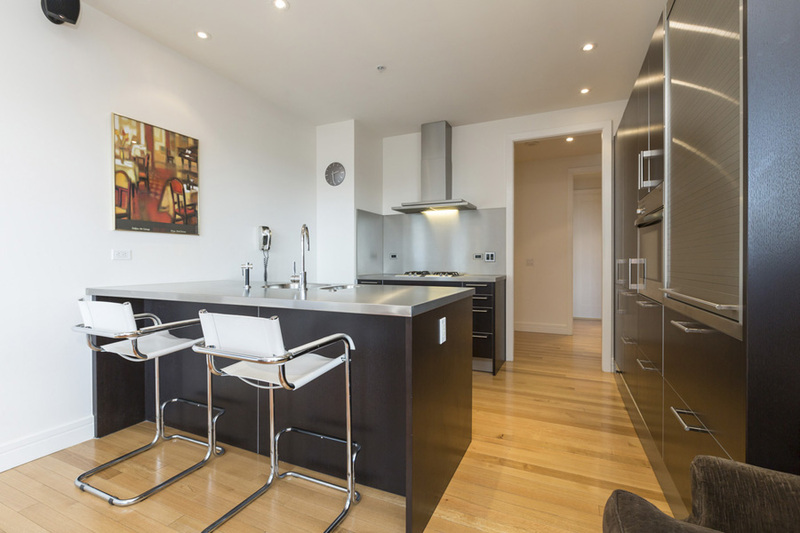 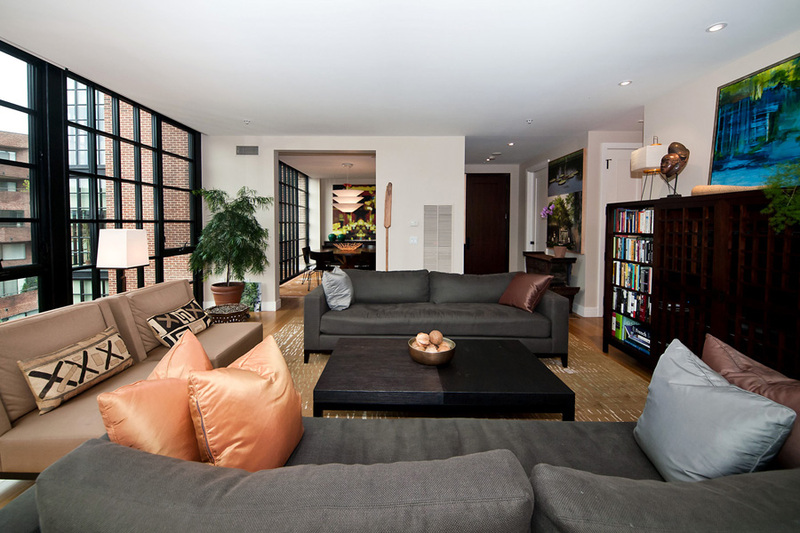 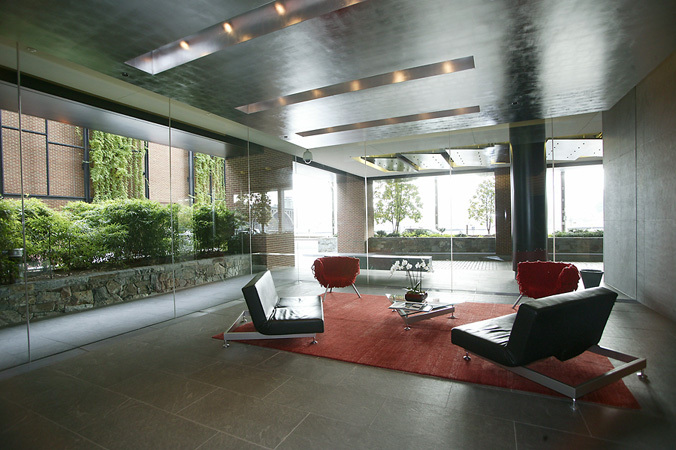 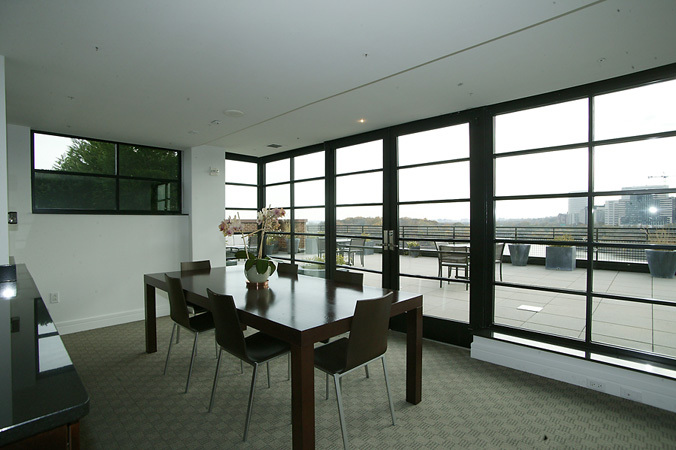 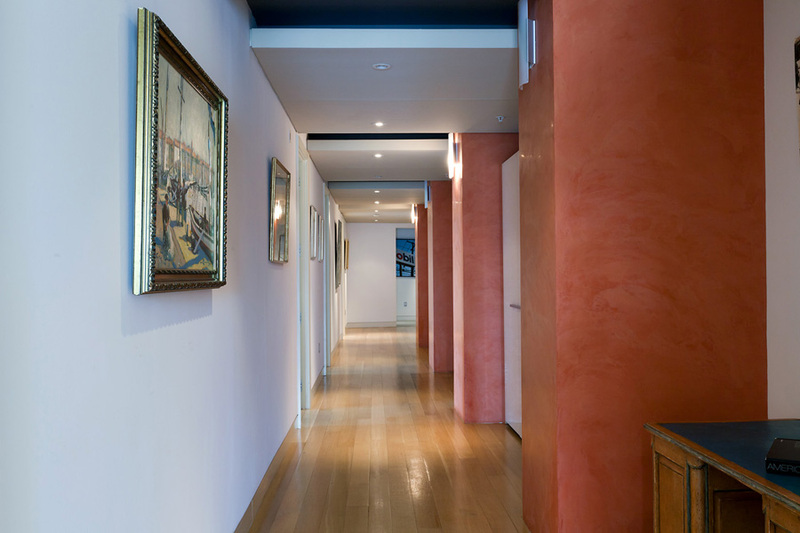 Modern to a T, ultra high-service, superb location with views of the river and the canal. 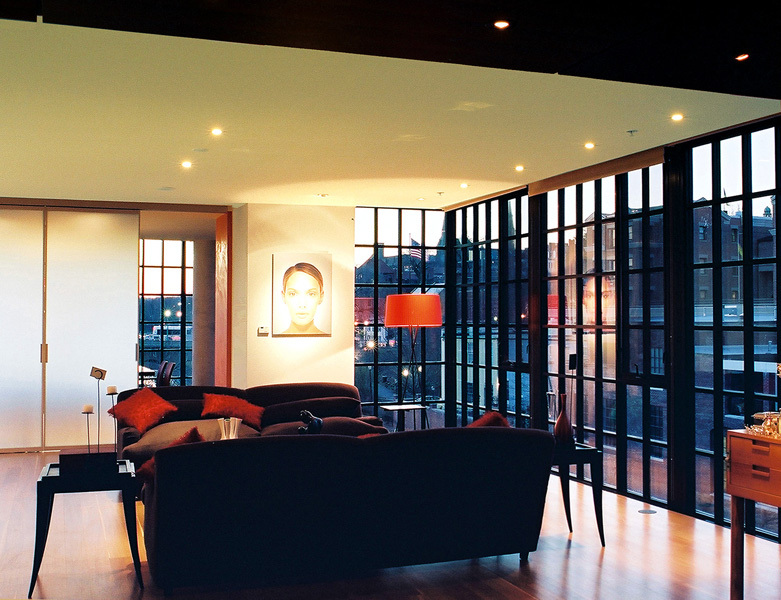 A winner on so many levels." 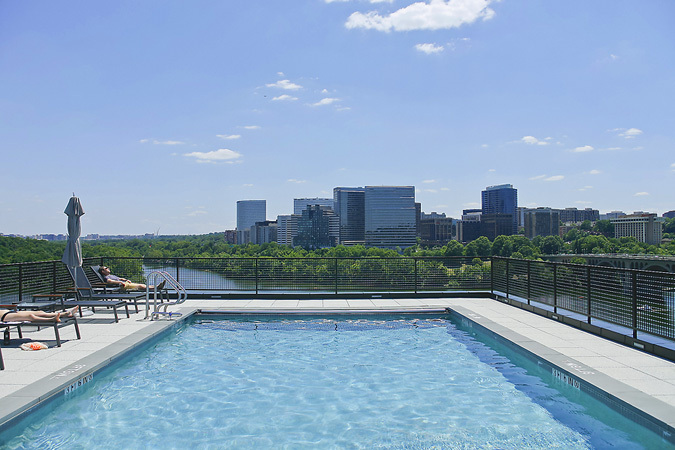 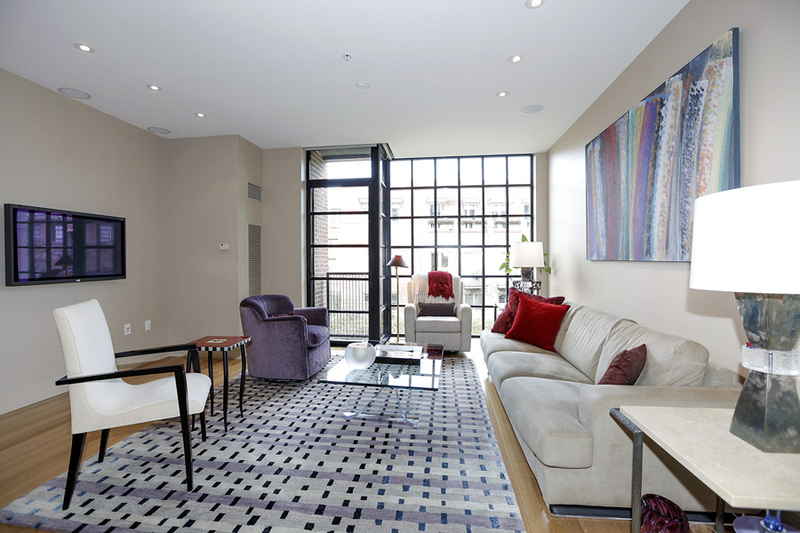 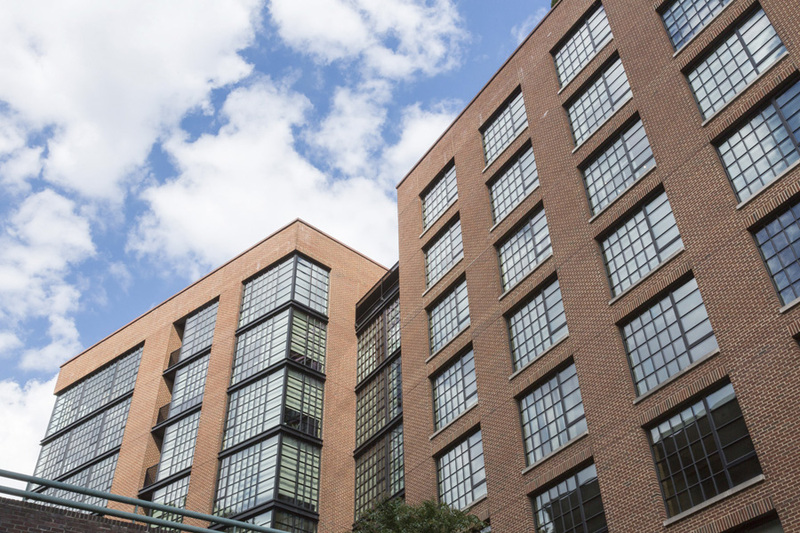 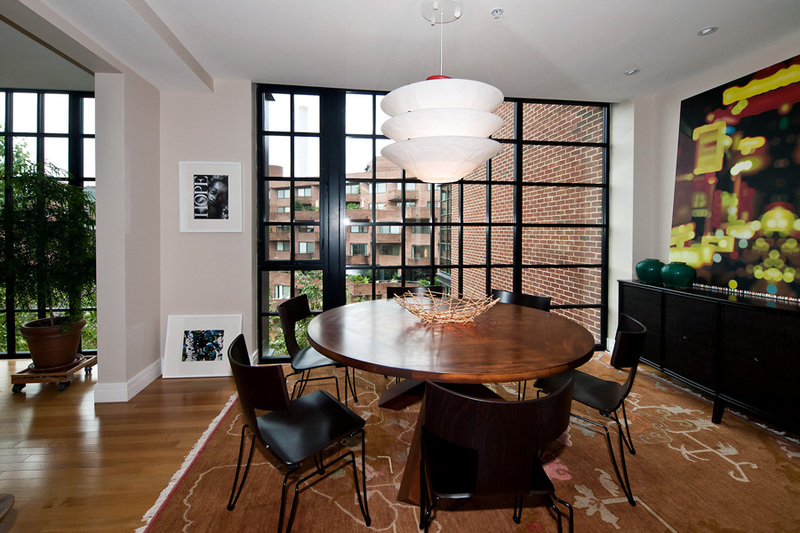 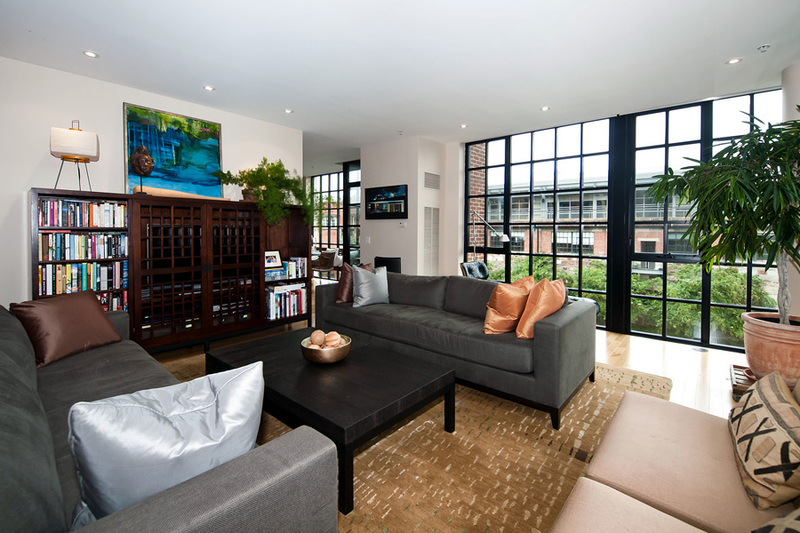 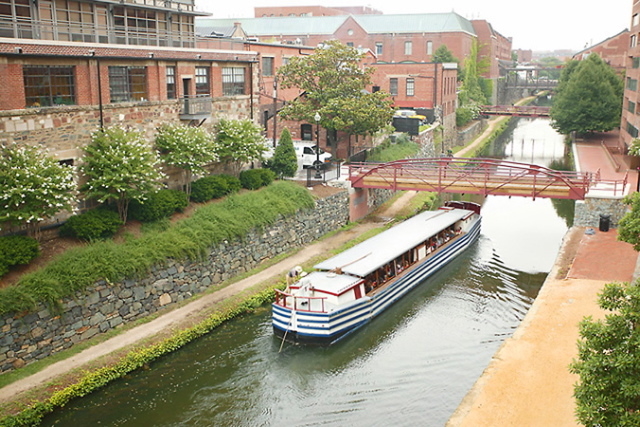 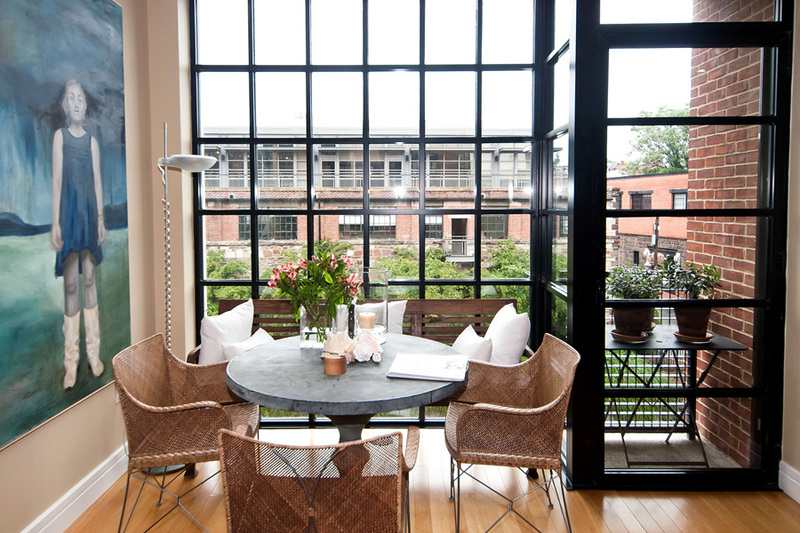 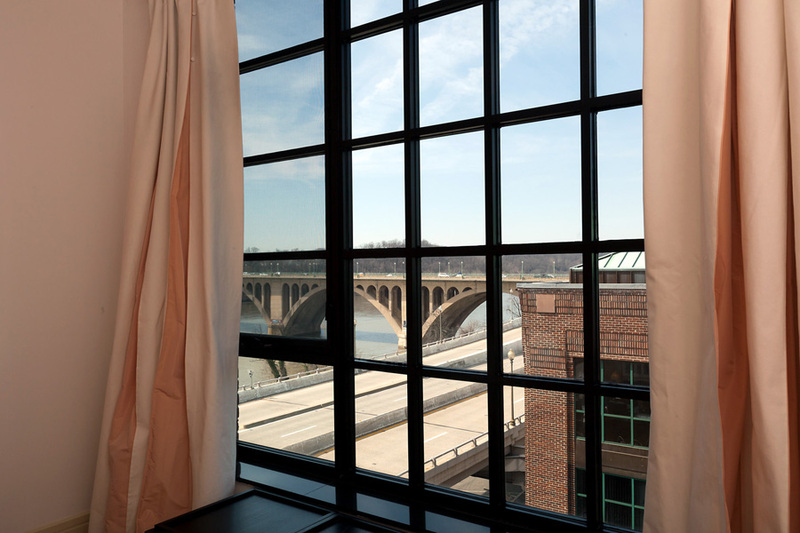 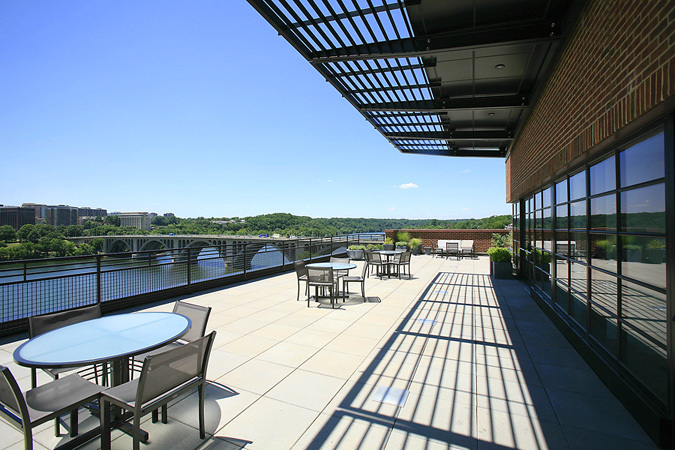 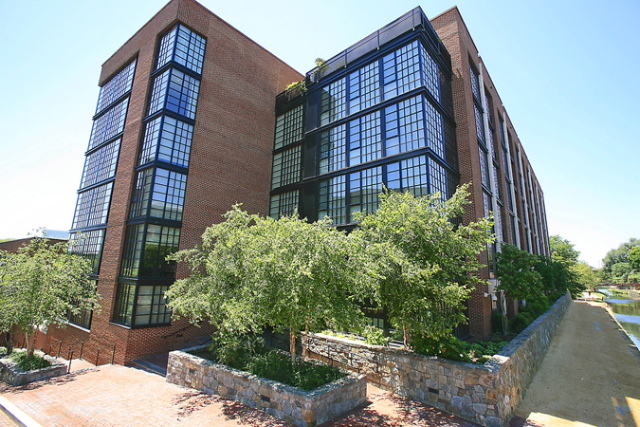 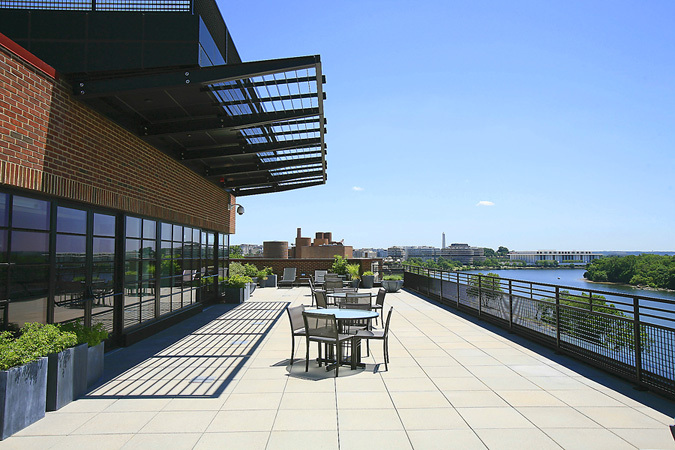 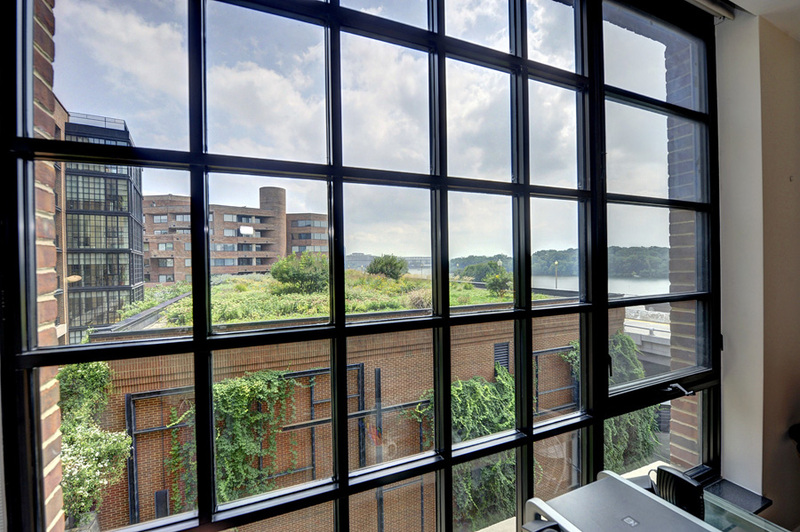 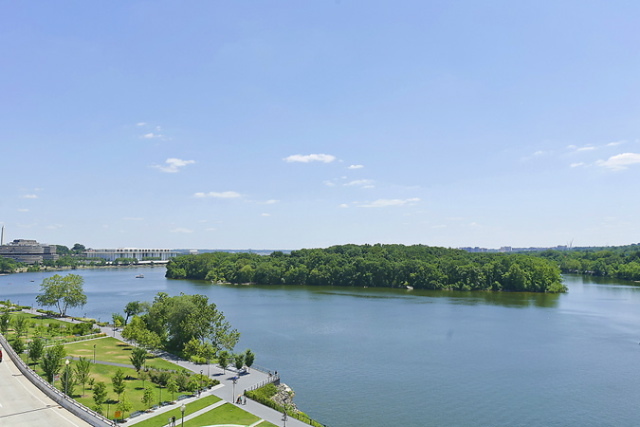 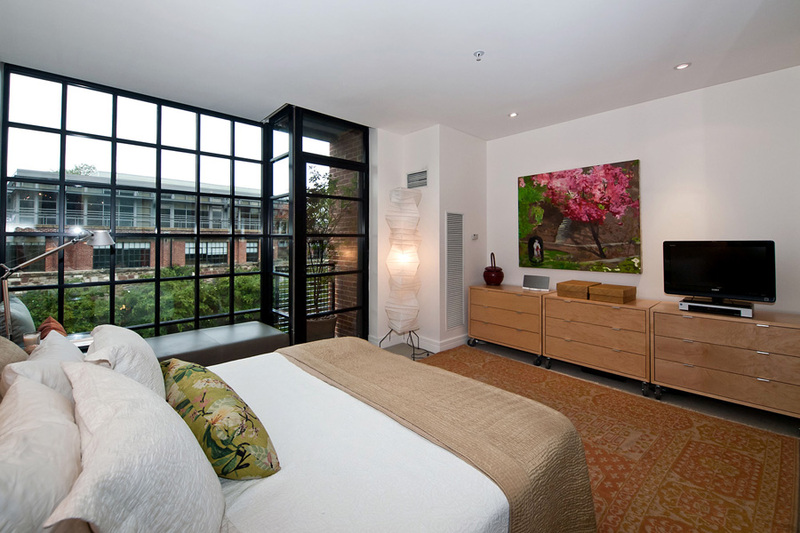 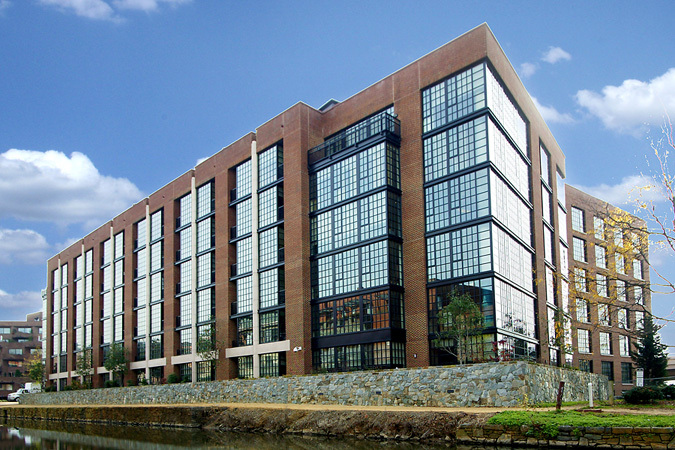 Located on a prominent site between the Potomac River and the C&O Canal, 3303 Water Street reflects Georgetown's industrial past while providing high-end amenities and stylish, loft-like floor plans. 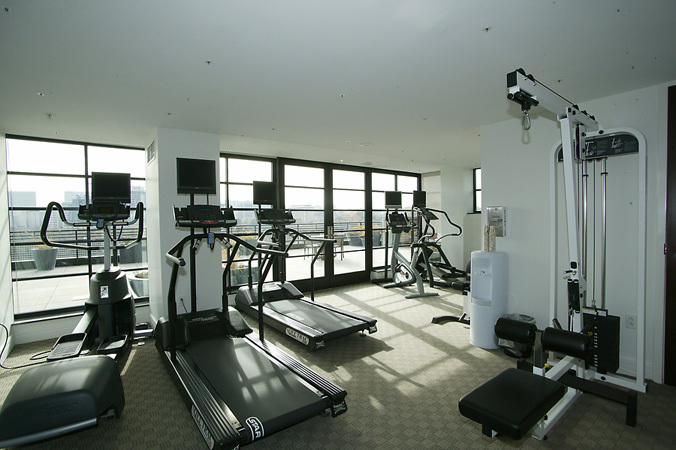 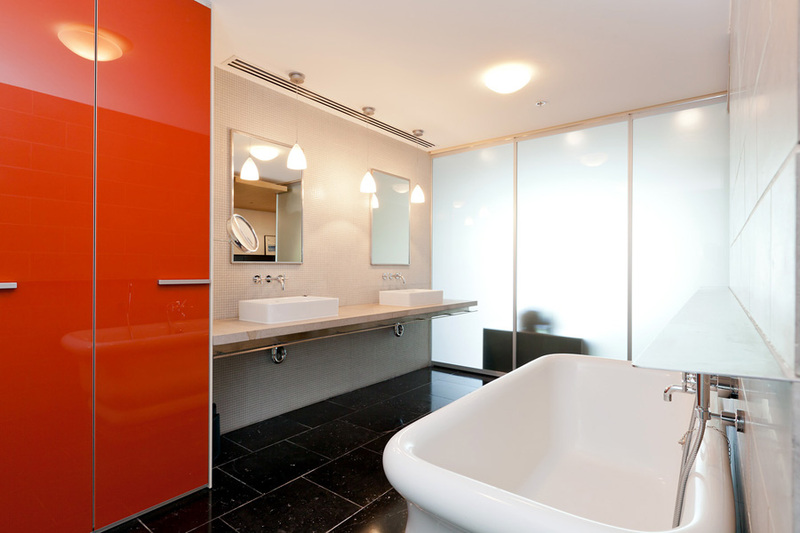 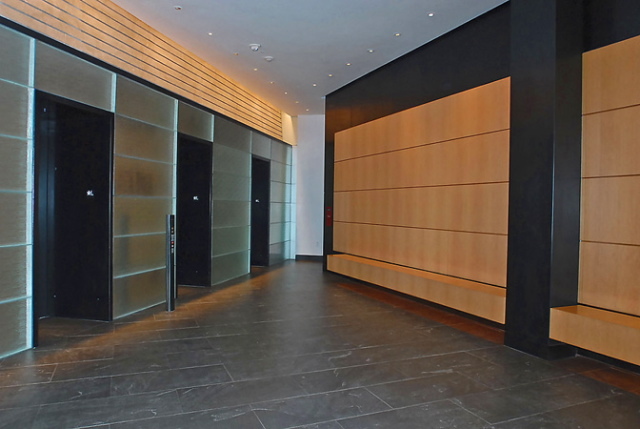 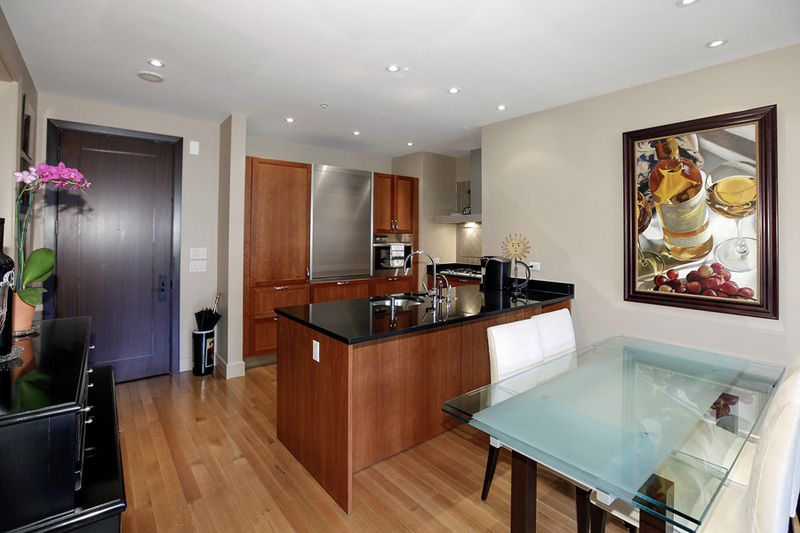 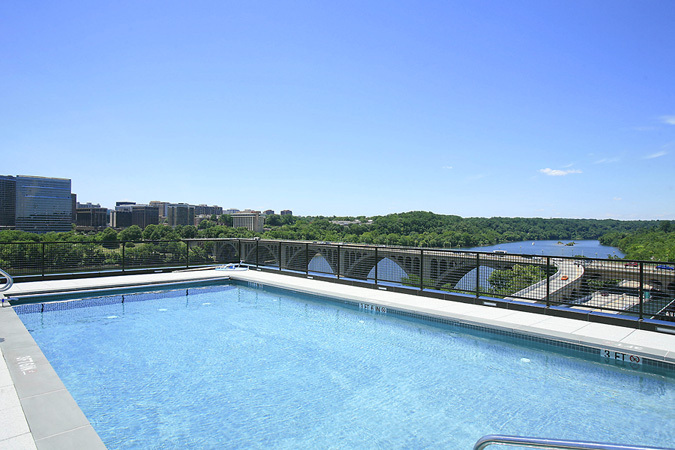 It is a full service luxury condominium featuring 24-hour concierge service, door attendant, heated pool, gym, party/conference room and breathtaking views from rooftop decks and gardens. 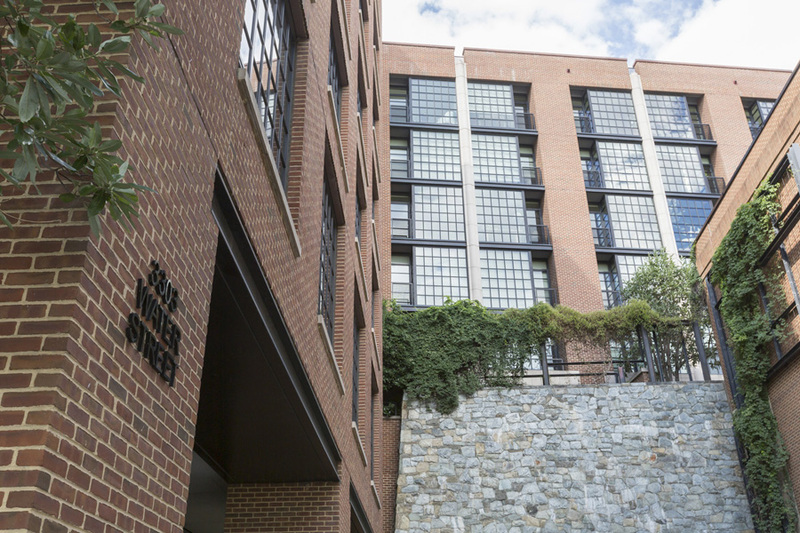 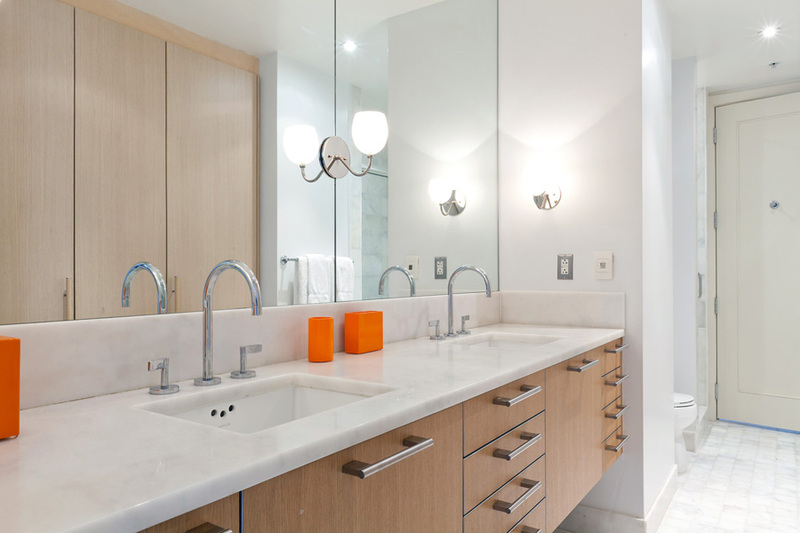 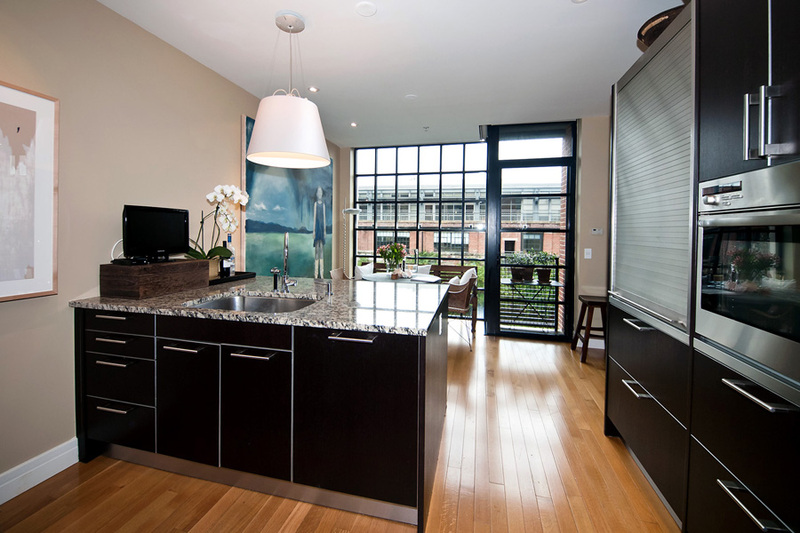 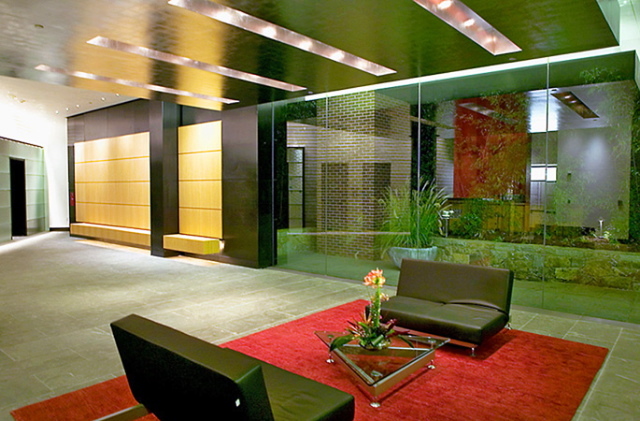 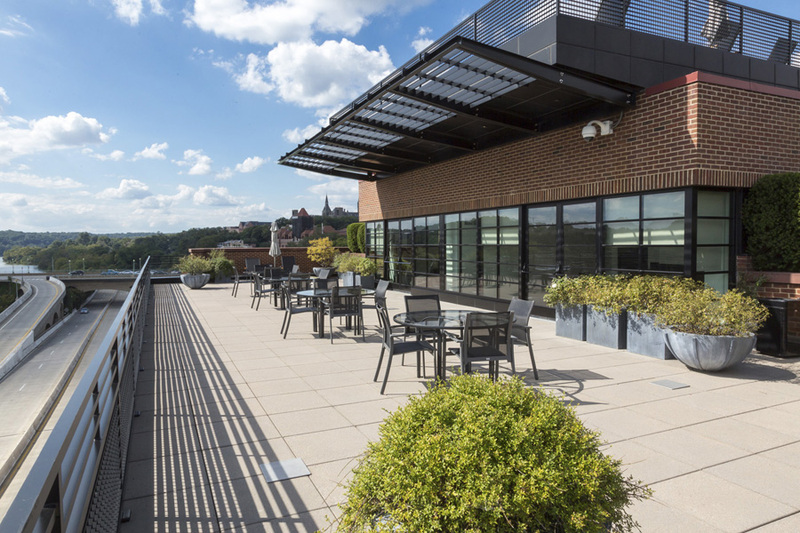 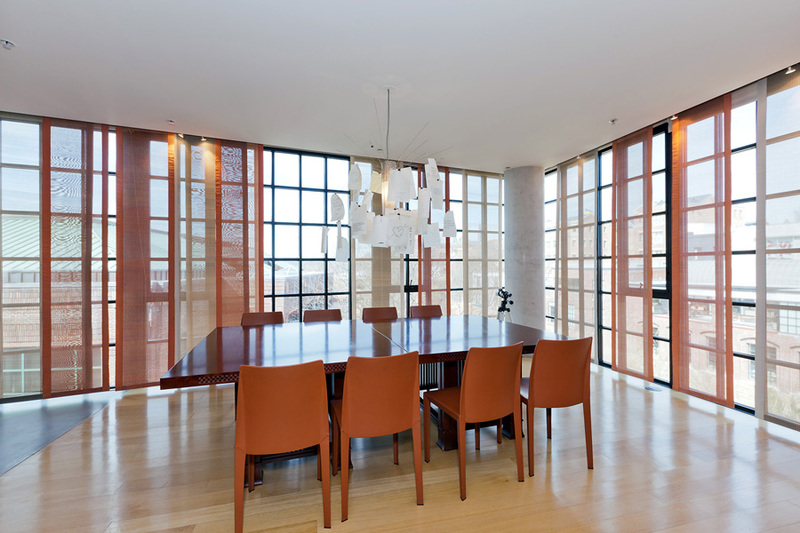 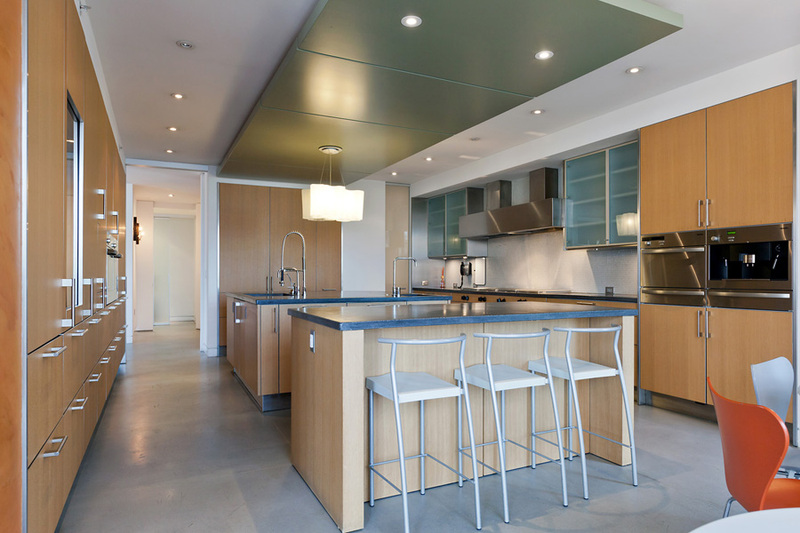 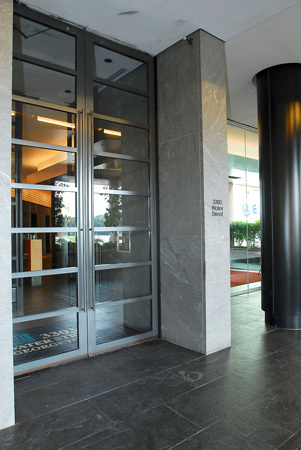 With just 70 residences ranging from 900 to 6,600 square feet, its modern interpretation of a turn-of-the-century industrial building earned it immediate star status among the best addresses in Washington.